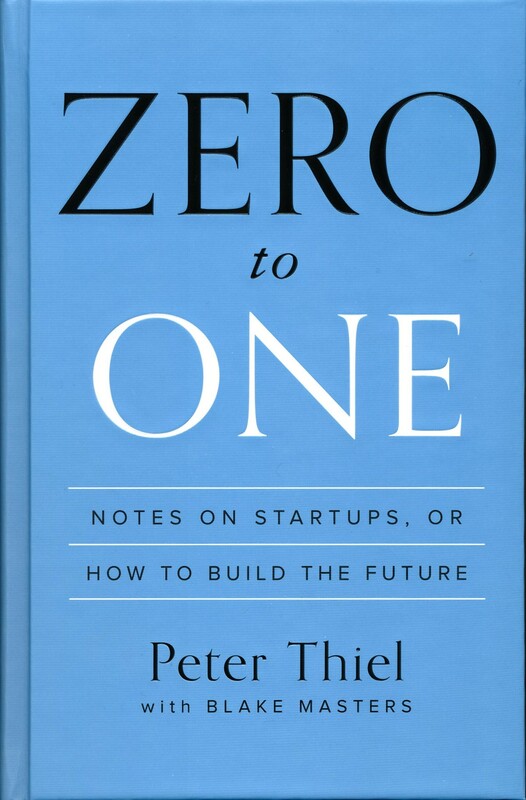 I had to get past my knee-jerk aversion to Peter Thiel’s chest-thumping style before I could truly appreciate the brilliance of Zero to One. I stuck it out though, and I’m glad I did. There’s a lot of bravadoes, but there’s also a lot of wisdom in his words—even if you aren’t a Silicon Valley capitalist. Shamefully, I admit: Zero to One is also a book of quotable soundbites. I can’t recall the last time I encountered so many brilliant, bold one-liners. I found myself smiling—applauding, in fact—and making a mental note to jot them down. Equally enjoyable? His willingness to skewer corporate sacred cows and meaningless “MBA-speak.” Like this tired construct: disruption. There is a tremendous amount to be gained from this book, aside from powerful quotes. It’s a book with insights to be digested and applied—to oneself and to one’s company. Zero to one is a spirited read. Not every idea is fresh—there’s a lot of common knowledge for those in the business of business. But the ‘ahas’ outweigh the ‘ho hums’ by a plentiful factor. This book will find a home on my bookshelf.